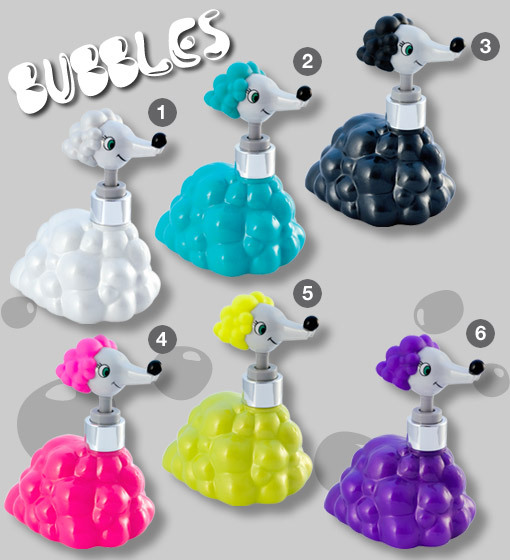 While skulking around SoHo for holiday gifts, we spied these colorful soap dispensers on the shelves at Pylones! We didn't see these online yet (they're available online in Europe), so stop by your local Pylones retailer or contact customer service for details. Maybe they're officially a January launch? Apologies for the lack of info, but they were just too cute not to share!